A new book of images by prolific photographer Rennie Ellis traces his experience of 1970s Australia. 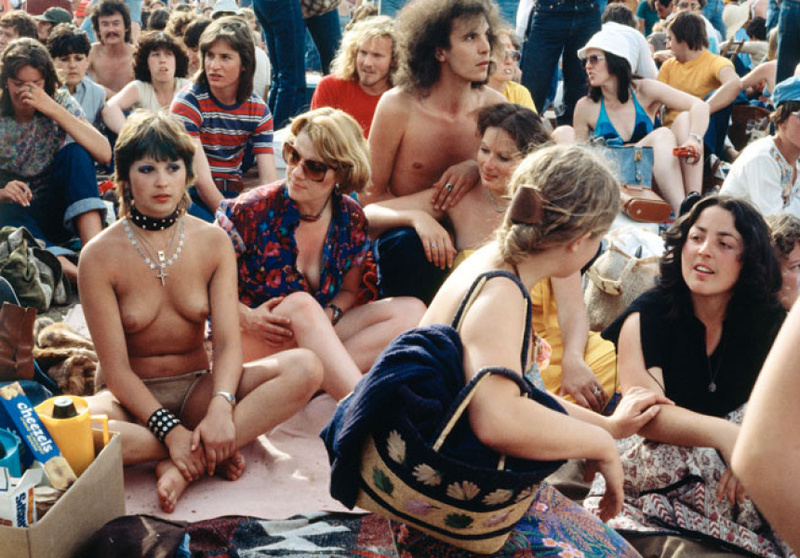 It’s a sentiment captured beautifully in Decade: 1970–1980, a striking new photography book released this month. 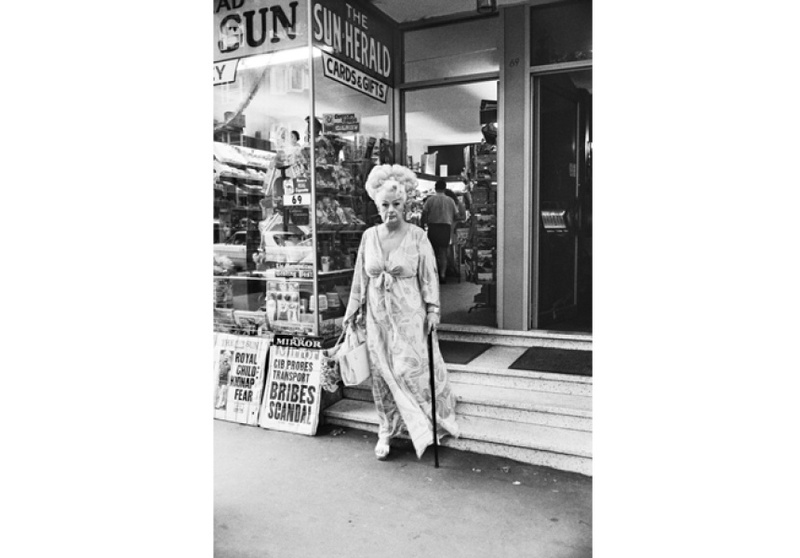 Introduced by van Wyk and photographer/filmmaker Paul Cox, Decade brings together several predominantly black and white photographs drawn from an unpublished manuscript Ellis titled Decade: an experience of the seventies in Australia, which had remained tucked away in a shoebox for over 30 years. Such images are complemented by a selection of the most iconic photographs from the Rennie Ellis Photographic Archive and the State Library of Victoria collection. The book not only marks the 10 years since Ellis’s passing in 2003, but a defining decade in Australian history. A relentless chronicler, who was never without a camera in hand, Ellis captured a country that was in the midst of great political, social and cultural change – from the women’s movement, gay liberation, Aboriginal rights, the Vietnam protests and political upheavals to the sexual revolution, disco, drugs, cults, clubs, alternative lifestyles, free love and the rise of the arts, music, film and fashion industries. Published through Hardie Grant in conjunction with the State Library of Victoria, Decade: 1970-80 is available in bookstores nationally.